If it has to do with RV lighting, then we're talking about it here! 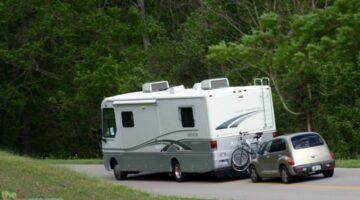 From buying & attaching RV tow lights to upgrading & converting RV LED lights... RVers share their personal tips & experiences. Also, see how to wire electric trailer lights and brakes yourself. RV boondocking fans can greatly extend their RV battery life by converting to LED lights throughout their RV. Using less power means you run your generator less and you can get by with a smaller solar panel system. RV LED lights save you big money in the long run!